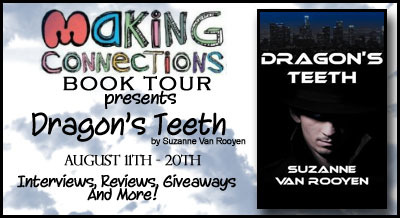 Welcome to the Dragon’s Teeth Blog Tour stop! 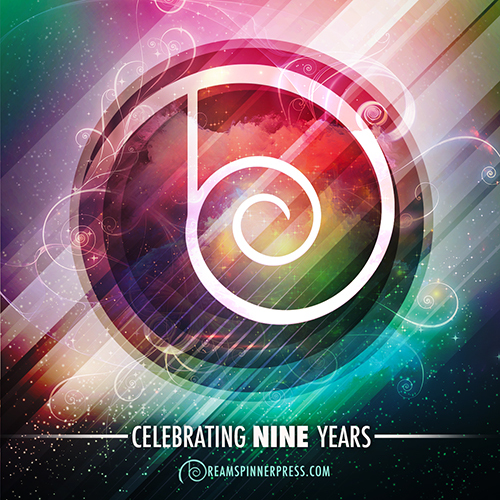 Check out the excerpt below of this cyberpunk thriller! After years of war ravage the globe and decimate humanity, civilization is revitalized in the city of New Arcadia, a cybernetic playground where longevity treatments promise near immortality.Detective Cyrus, fond of fedoras and narcotics, is hired by Benji MacDowell, heir-apparent to an eugenics empire, to find MacDowell’s long-lost biological father. Employing his network of shady contacts within the underbelly of the city, Cyrus uncovers a murderous web of corporate corruption and political conspiracy with ties to the old Order, a tyrannical organization whose sole intent was perfecting the next generation of genetically engineered soldiers. She told me fantastic stories about the uprising, the fear, and the cold. She was only eighteen when she claimed me as her own, but no one could believe it: a woman with black hair and even darker eyes with a child pale, blond and blue-eyed. Later she married a man who took pity on the ghost-like four year old boy without a father and adopted me. He seemed a gentle man. He told me that I was his son now and not to ever worry again. Over the years, I forgot that I wasn’t his son, though gradually I became more aware of my strangeness. I was something other and they no longer looked at me with love, but with something more akin to fear. Suzanne grew up in the urban sprawl of Johannesburg, South Africa where she studied music and penned a few angsty poems. After a brief stint in Australia, Suzanne settled in Finland where she completed a Master’s degree in music and started writing in earnest. I love the excerpt. Suzanne’s voice is quite original, and the story seems very compelling. 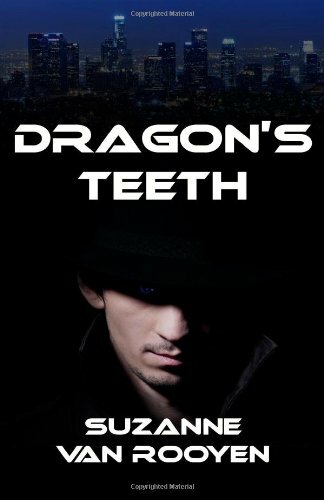 I’m adding Dragon’s Teeth to my TBR list on Goodreads. I went to Amazon to like the book.. I hope Dragon’s Teeth will be available on Amazon.com in the near future, since it’s only listed for Amazon.co.uk now.